CKR – the Coca Cola Kid – not only made himself at home in Turkey, he bagged a Champions League goal for Fenerbahce against Chelsea and broke into the Turkish national team. English football’s latest export to Turkey. Hazza has signed for Galatasaray on a free transfer from Liverpool. The Australian has put his autograph on a three-year deal, but if he sees that out I will eat my wallaby. Sir Les was loaned to Besiktas by QPR as a favour to English boss Gordon Milne for the 1988-1989 season. The young striker didn’t disappoint and bagged 14 goals in 24 games. The aforementioned Milne took over the Besiktas hotseat in 1987 and stayed in charge until 1994. He won three successive league titles during his time at the club. Milne also had a brief spell in charge of Fenerbahce. Atkinson went to Turkey in 1995 at the same time as Aston Villa strike partner Dean Saunders. While Saunders joined Galatasaray, Atkinson signed for rivals Fenerbahce. He scored 10 times in 21 games but failed to settle in Turkey. 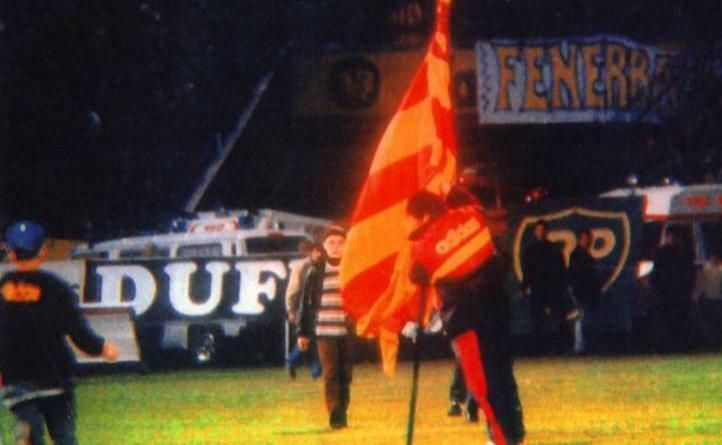 Souness’ spell in charge of Galatasaray is most fondly remembered (by Galatasaray fans that is) for when he planted a huge flag in the centre-circle of Fenerbahce’s pitch after defeating them to win the Turkish Cup. Souness.. What a legend !!! !